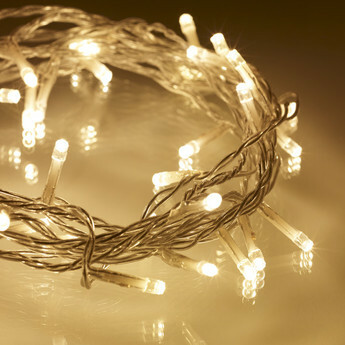 These LED warm white fairy lights will add the ambience and romantic feel to your reception or ceremony venue. Each length is 40 meters long and will cover the largest rooms or can create a beautifully lit affair for smaller venues. They are static lit (do not flash) and will add warmth to any room. Please contact us for custom pricing and installation designed to suit your requirements.